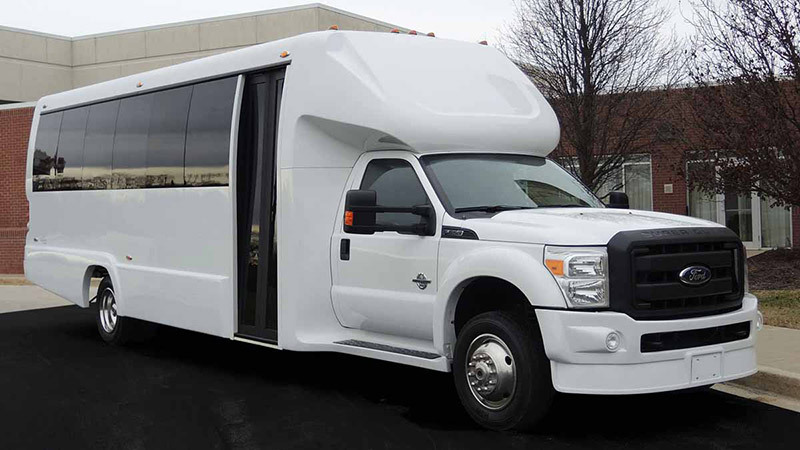 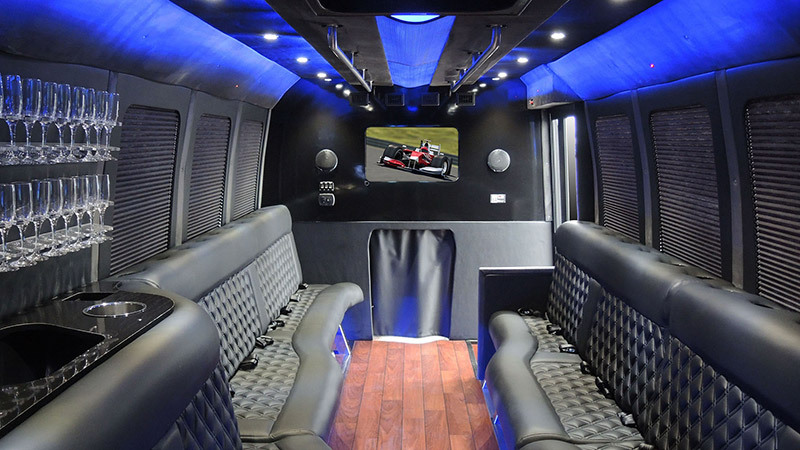 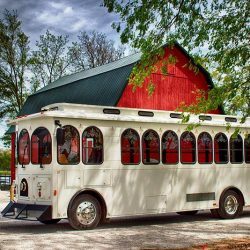 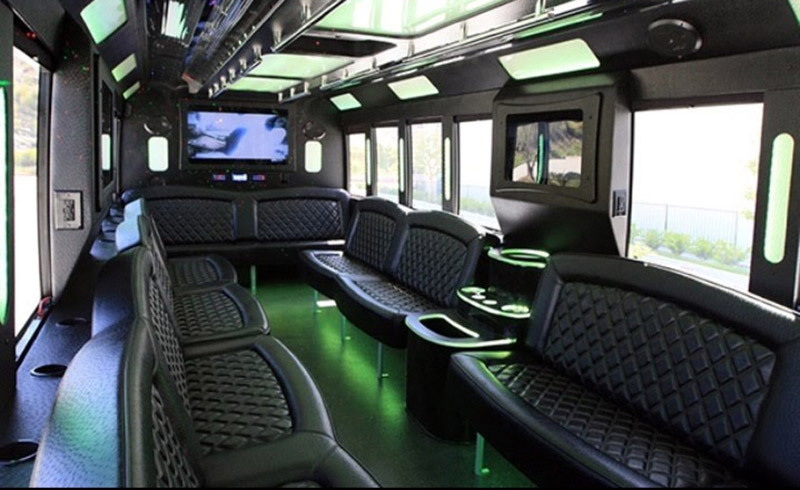 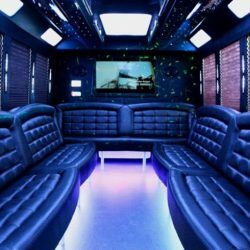 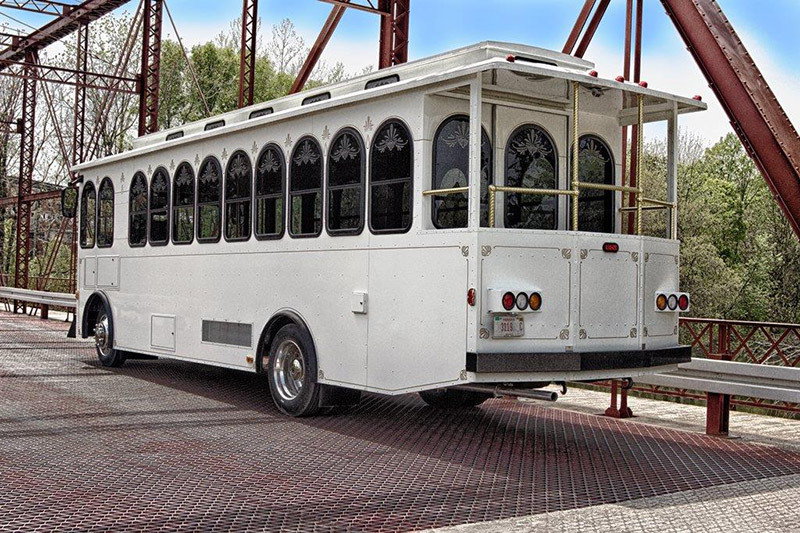 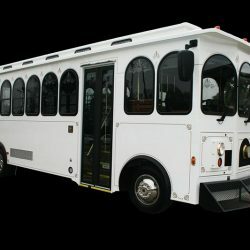 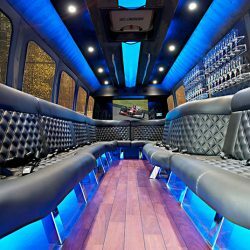 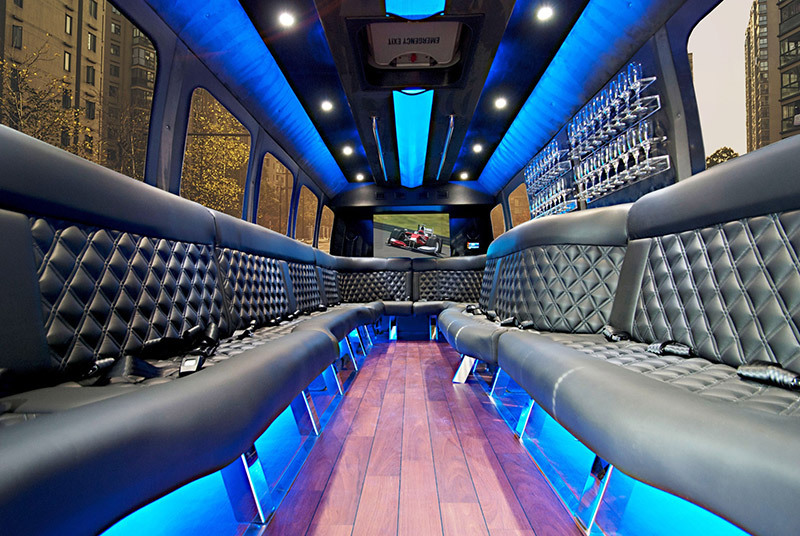 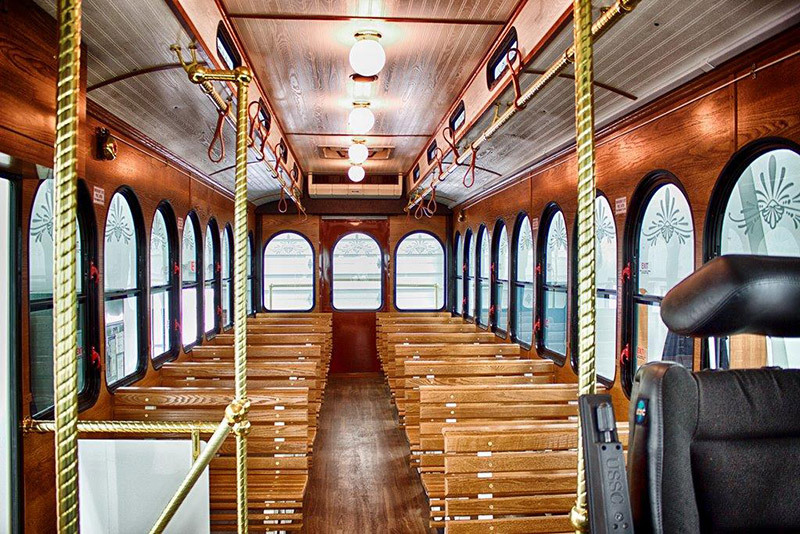 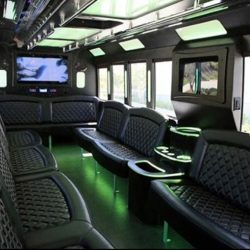 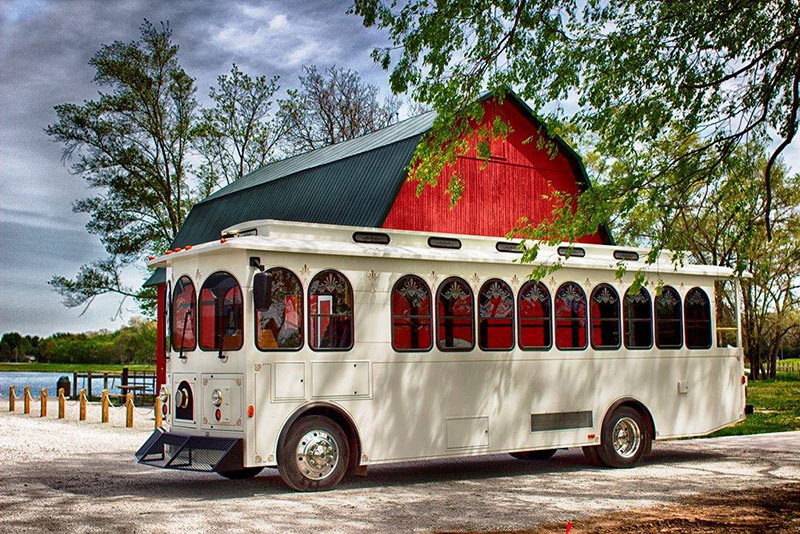 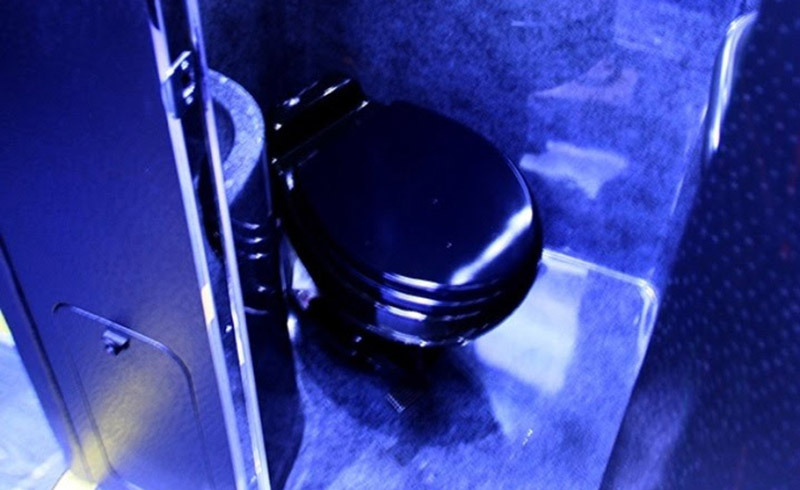 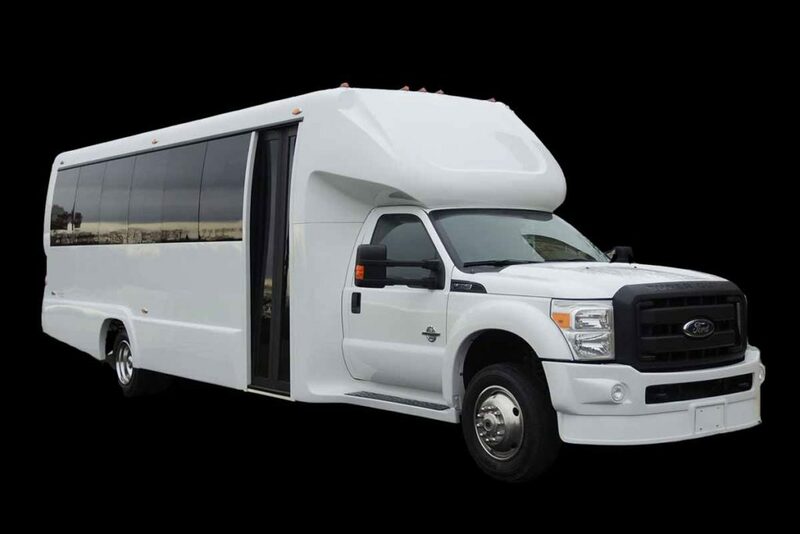 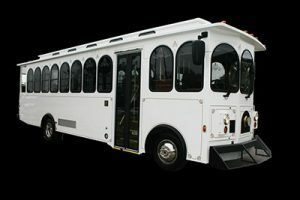 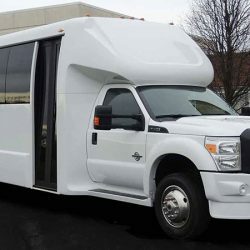 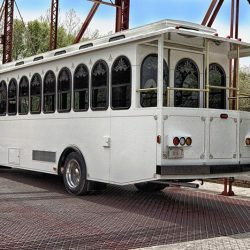 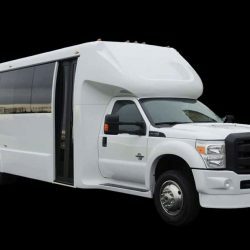 Acadiana Courier is the top party bus and limo service in Lafayette, and has been the go-to for local prom, birthday, bachelor party, and wedding transportation for many years. 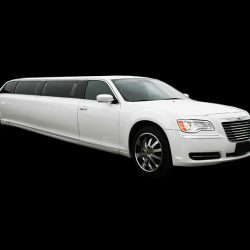 Our professional and friendly limo drivers are proud to play a part in making your special event fun, exciting, and one that you will look back on fondly for years to come. 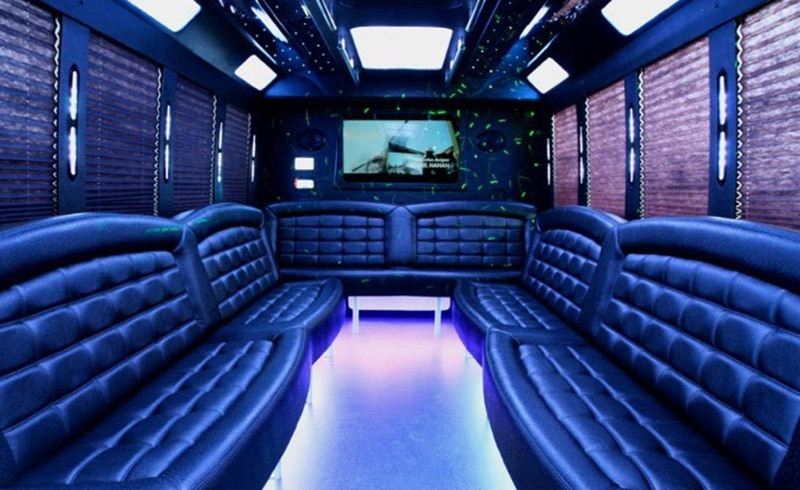 Ready to make your next big night one for the books? 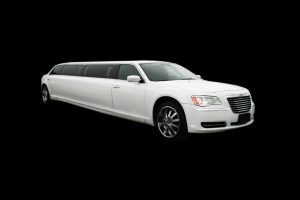 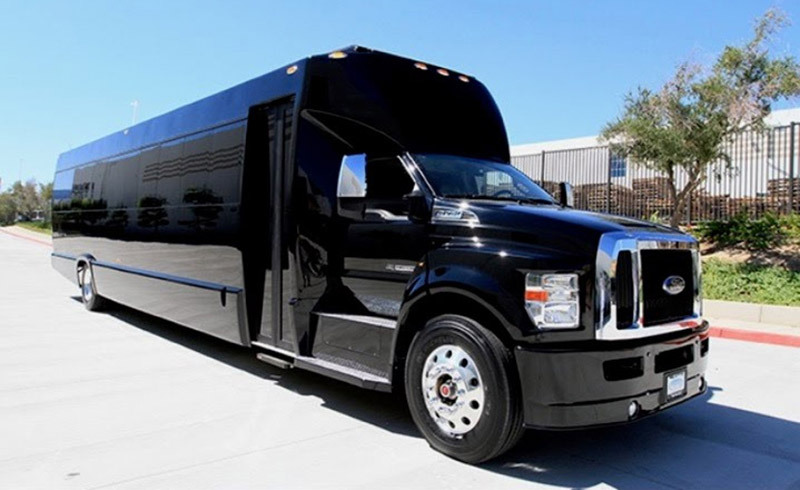 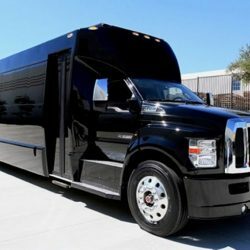 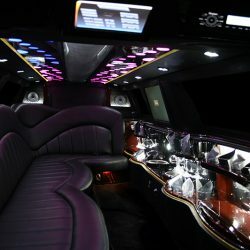 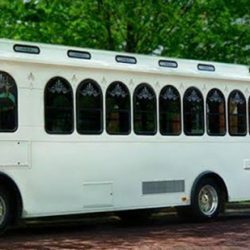 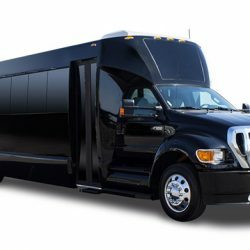 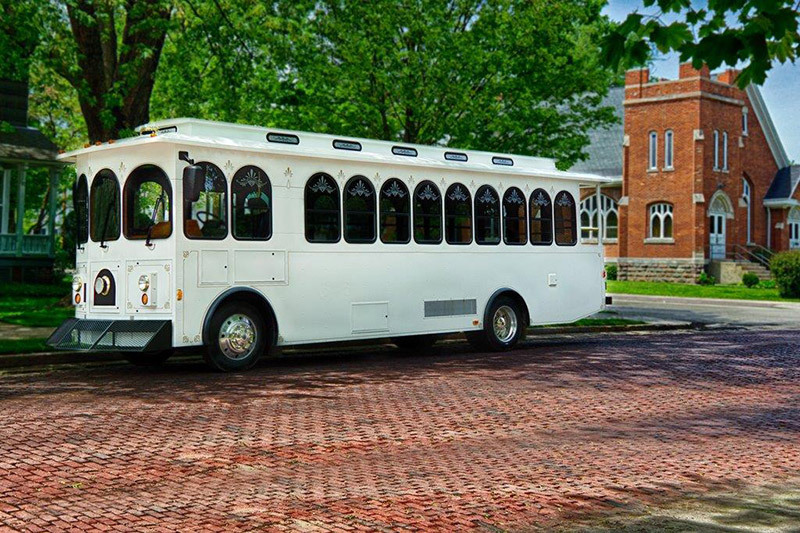 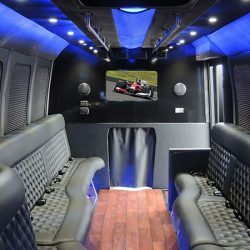 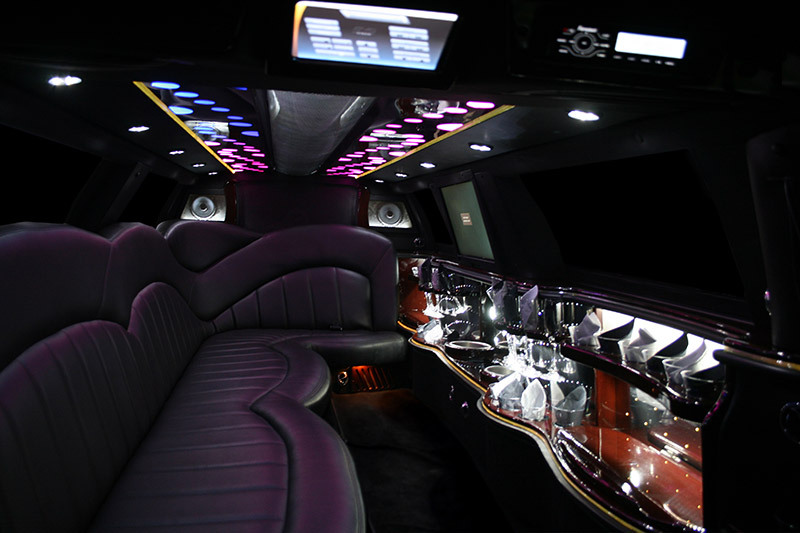 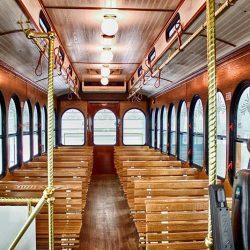 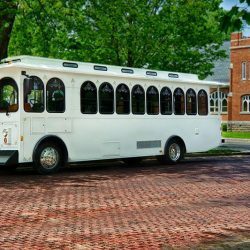 Here are the limousines and party busses we have available for you to rent as part of your limousine service package with a private limo driver.